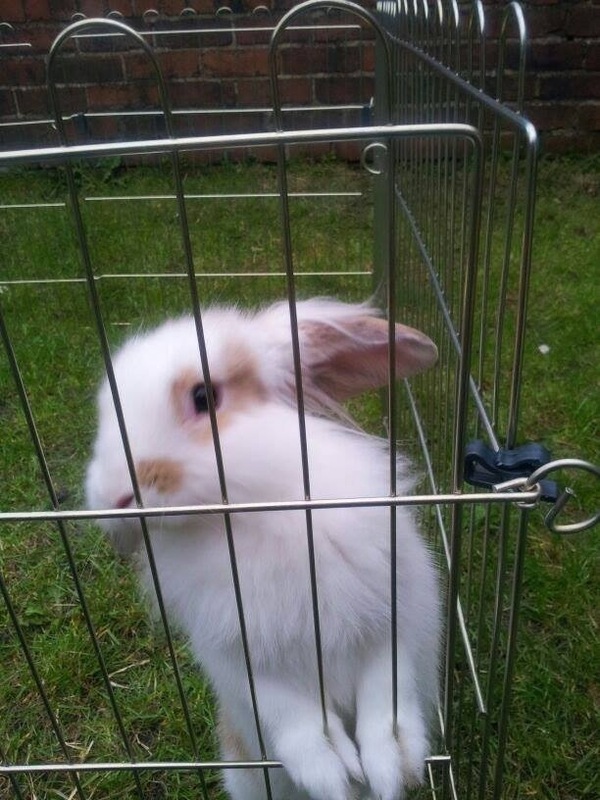 This rabbit was lost in the Manchester Road area about 8pm on Saturday night. Please let us know if you find it by commenting below and we’ll let the owner know. Update 7 July: good news, the rabbit has come home. This entry was posted in lost and found and tagged lost rabbit, manchester road. Bookmark the permalink.